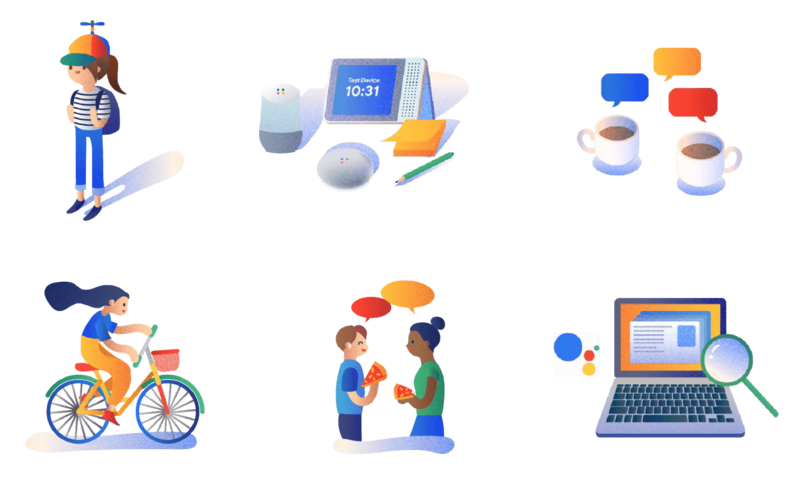 In summer 2018, I worked as UX Design Intern with Google Assistant team, designing engaging answer for Google Smart Display. Considering the timespan of the project which was 12 weeks, I mainly focused on designing interactions for music/musician’s answer. I collaborated with UX researchers, VUI designers, GUI designers and UX engineers to research and design the feature. Due to NDA, I cannot disclose details of the feature, but I can share the high level process and what I learned from the internship. Worked as UX Design Intern. Collaborated with user researchers, interaction designer, and a UX engineer. First of all, we found out the opportunity of designing engaging answer for musicians/music based on existing user data. What’s Google Smart Display? 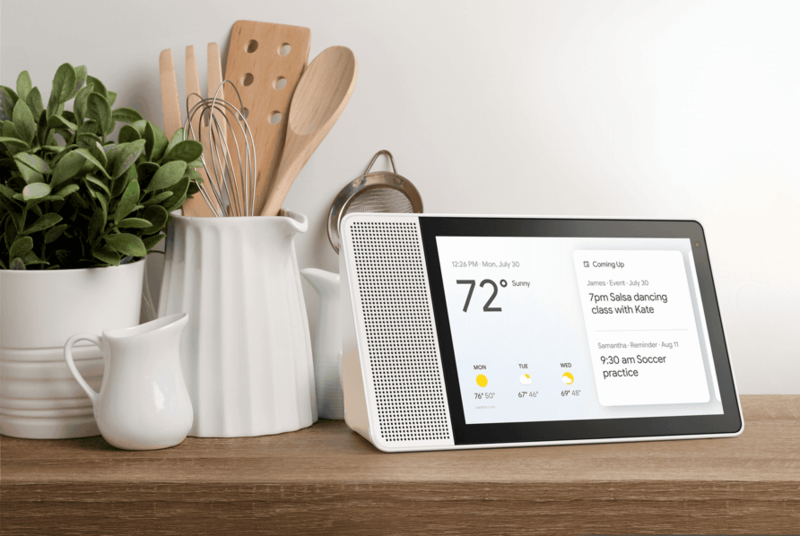 Google Smart Display combines the functionality of smart speakers (Google Home) with a touchscreen for watching videos, looking at pictures or seeing extra info after you ask Google Assistant a question. 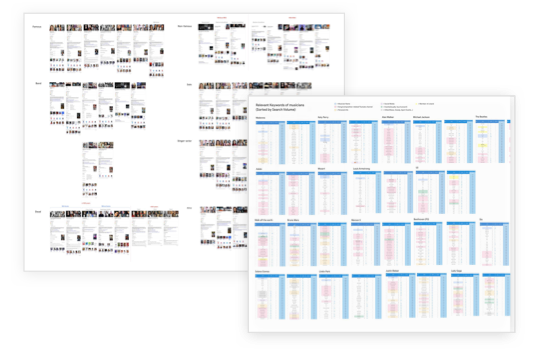 To understand user needs, I interviewed some people, used a keyword research tool to see users’ preferences and read past research work. On the other hand, we planned to reuse info from an existing product while considering engineering feasibility, so I also did further research about the product and see what’s the data that we can use in our project. Based on insights that I gained from research, I created several user journey to define different use cases. I drew storyboards to understand user behavior and identify possible functionality. The critical user journeys help us better define the use cases, pain points and what information users need when they use the feature. After defining the critical user journey, I started to brainstorming. I created wireframes and low-fi prototypes to deliver my ideas. I shared the design with my teammates and gained insightful feedback from them. I iterated the design and created several variations in this phase. This feature is interactive and based on users’ response. I researched and tried many prototyping tools to see what is the best way to deliver the design. 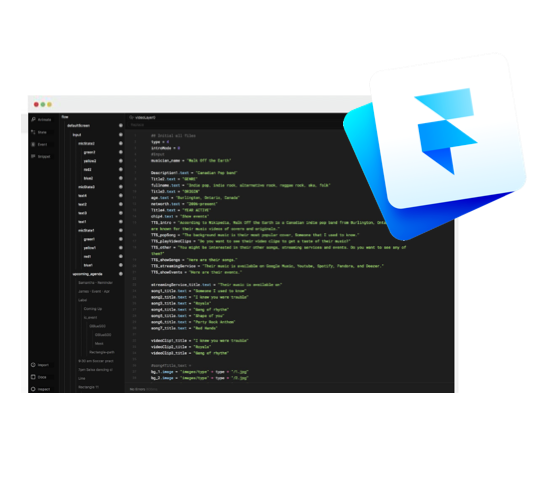 In the end, I decided to use Framer as my prototyping tool since I can use it to easily build interactive prototype with sound and music which mimic the experience on Google Smart Display. I quickly finished the prototype in one week-- thanks the help from UX Engineer! At this phase, I had several variations of the design. To better understand users’ intent and see their reactions to the design, I planned to do user testing. 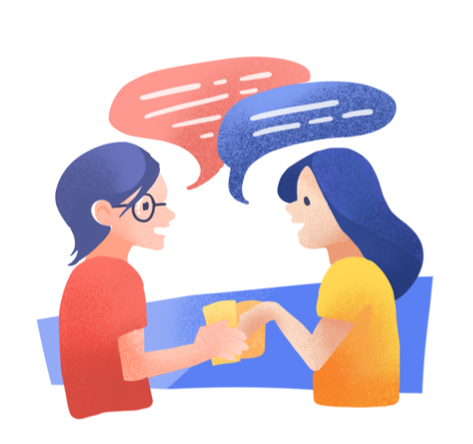 • After having functioning prototypes, I collaborated with user researchers to create user testing plan, recruit participants and implement the plan. I tested the prototypes with 8 participants. It was very exciting to see them play with prototypes and observe their behavior! 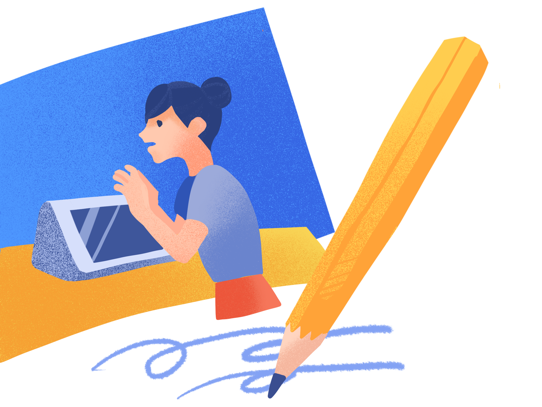 • After that, I prioritized my ideas based on the feedback from the testing, identify usability issues and then iterated the design accordingly. Deliver the final design and proactively share the design with everyone! It was amazing to collaborate with experienced UX Researcher, UX Designers, Visual Designer and UX Engineers. 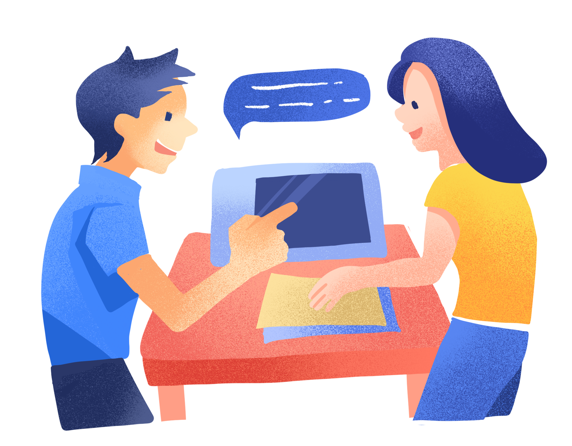 I learned to communicate effectively and efficiently with cross-functional team. Also, I learned a lot from the process of conducting user study. I learned to recruit participants, prepare incentives and design tasks for user testing while avoiding bias. In this internship, I learned to set up meetings with stakeholders and share my work with my team proactively. This helps others understand what I do and make collaboration more smooth. I also shared my experience of using a particular prototyping tool to build the Hi-Fi prototypes with my team because in my team, not many people used this tool to deliver their design. 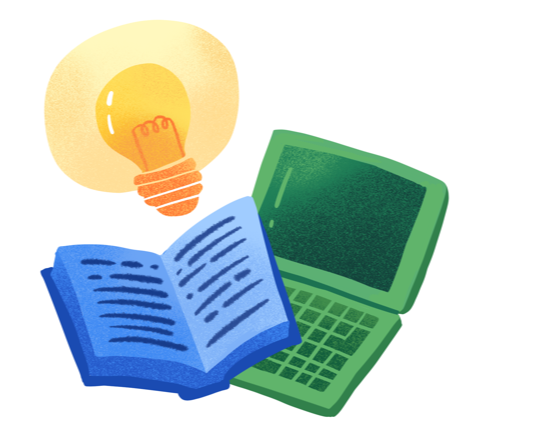 Some of the illustrations that I created to record my intern life.